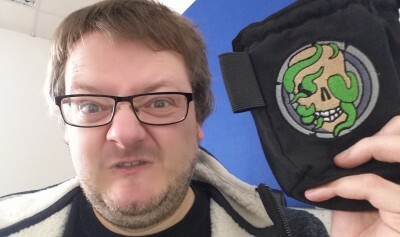 Win a C’thu Dice Bag! Who, in their right mind, would not want a C’thu dice bag?? NO ONE! That’s who! I have, sitting right here on my desk, the pre-production dice bag that we signed off as suitable for production – and it could be YOURS! 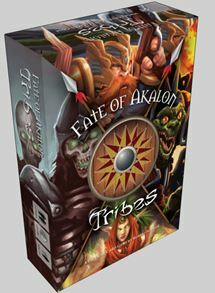 We are pleased to announce that Fate of Akalon: Tribes will be returning to Kickstarter on Tuesday February 23rd. Since our last Kickstarter we have kept our nose to the grindstone working on Fate of Akalon: Tribes, and the game is now print ready! When our Kickstarter relaunches, you will notice our funding level is lower than before, as we have absorbed the additional costs to finish the game. 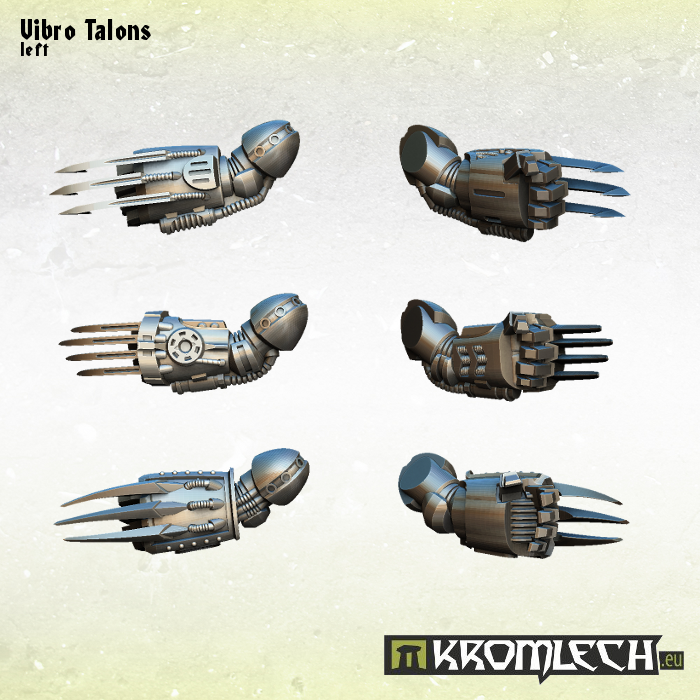 All we need now is to raise the funds for production and fulfillment of Fate of Akalon: Tribes. So we ask all our friends and fans to watch for us on Kickstarter on February 23rd! today we have two new products for you. New addition to our Legion armory. The AI Mech faction is the start of a new range of 15mm science-fiction models in the style of my favorite modellers; Kow Yokoyama, Makoto Kobayashi and Kazuhisa Kondo. The range will be expanded in the future with both new and larger models. 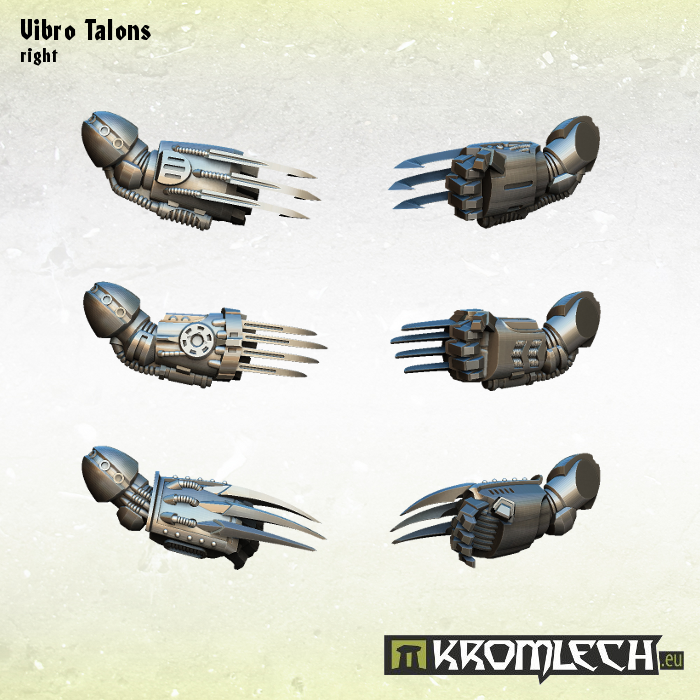 I also have planned Kickstarters for several other Alien races, some of which are already being sculpted. The models will be cast in metal, the larger Heavy Support Tank in resin. 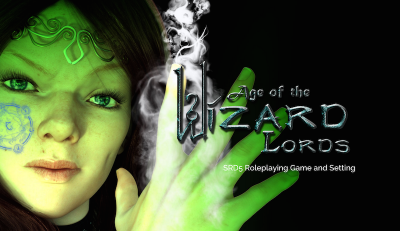 The pen and paper roleplaying game, titled Age of the Wizard Lords, will feature additional game mechanics built using the SRD5 RPG system including an additional layer of magic mechanics, new races for the game, crafting, faction rules and even rules for influence and kingdom/empire-building. In addition to expanded RPG mechanics, the game will introduce a new setting for roleplayers designed to explore a more realistic depiction of magic and sorcery. The game mechanics and setting will also introduce a larger franchise that will include game master campaigns, novels, setting expansions, and supplemental roleplaying materials. 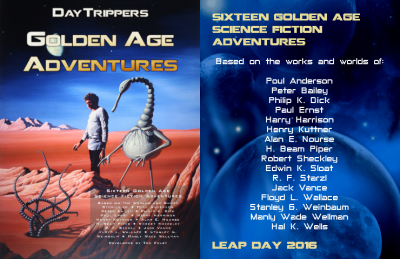 The book includes 16 roleplaying adventures based on "Golden Age" stories by well-known science fiction writers of the 1930s-50s, with original artwork by Gennifer Bone, Allan Dotson, Chella Faithe, David Guyll & Melissa Fisher, Enmanuel Martinez, Danny Prescott, Eric Quigley, Philip Rice, James Shields and Brannon Wright, as well as color maps by Tod Foley and cover art by Robert Petillo. The Hero Builder Beta for Counterblast is available for download. We want to hear what people think and would love to see them post some of their character builds on the Facebook group. Counterblast will be getting a facelift later this year through Kickstarter with a full-sized color rulebook designated as DLX. It is not a second edition, but an expanded version of the existing game with the final hero builder rules, vehicle rules, and expanded campaign rules. Five new faction crew sets will be offered including all new printed cards.